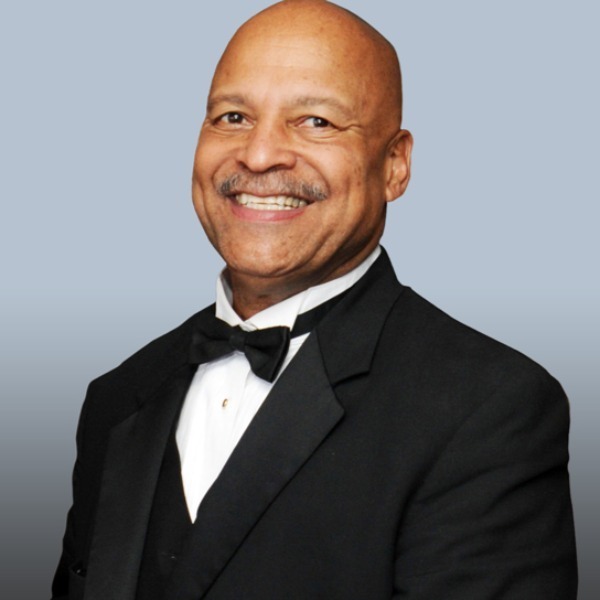 Helps your organization to "Be the Best"
As one of the most in-demand speakers in America, Harvey Alston's career has spanned positions from head football coach of Columbus East High School in Ohio in 1968, to assistant director of student financial aid at the university level. Over the years, Harvey Alston has received recognition and awards from such diverse groups and organizations as the Ohio House of Representatives, the City of Columbus, the Boy Scouts of A merica, and the Lions Clubs and Kiwanis Clubs. However, none has more impact than the response from those individuals whose lives have been dramatically changed. People walk away from Harvey Alston's presentations knowing they have just heard someone who “has been around the track a few times” and one who shares it in a way that people do not forget. He has the courage it takes to remind people that life is only what they make it, that self-respect does not come with the job, but is brought to the job by people who do the best they can do, with whatever work is available to them. Harvey Alston's enterprise is called Best Inc., based on his philosophy of "Be the Best." He is a member of the National Speakers Association and serves as advisor to many civic boards, panels, and commissions. Believe in yourself and don't hesitate to let others know that you are great! Expand your mind and continue to grow for you will always be the star of the show. Strive to achieve excellence in all that you do for God knew what he was doing when he created you. Think before you act, work before you rest, and let the world know that you are the "BEST." - Apply effective strategies and ideas on how to become the best. - Demonstrate ways to be more effective as leaders. - Identify school challenges and ways to handle them. - Develop a specific goal-setting strategy. - Work more effectively as members of a team. - Enhance their communication and listening skills. - Apply effective strategies and ideas on how to be a trailblazer. The Best Team Doesn't Win Nearly As Often As the Team That Gets Along "BEST"
Harvey's newest program, which can be up to a full day in length, is designed to help you become a better person, team member, or team leader. You will learn methods designed to turn your skills and talents into a lifetime of success. You'll learn from experts … some of which are on your coaching staff and other professional athletes and coaches who will come to share their wisdom and experience.